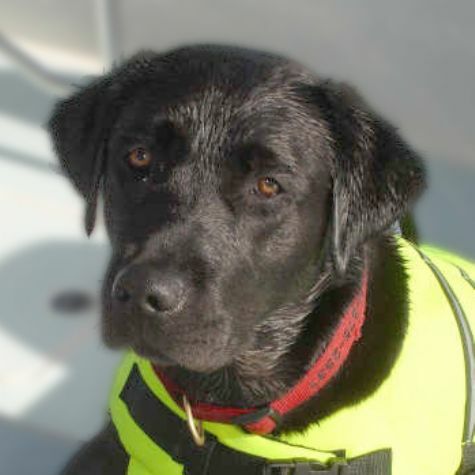 Tara is an English black Labrador Retriever, who was born in Ohio. She loves to do therapy visits and play with children. When she�s not working, she enjoys swimming and retrieving objects in the pool or at the beach. She is very mellow, sweet, and happy. She knows how to sit and "give me five". Tara is also the official mascot for Capitol Image, Inc. She goes to the office almost every day, where her job is to get petted and loved. Tara is our special companion.